Adobe has yet again confirmed that there is a security problem with its popular Reader and Acrobat software. Adobe has managed to acquire a terrible reputation for security problems, mostly revolving round its PDF reading software. Acrobat 9.2 and the latest iteration of Reader are the pieces of software that have a problem, and Adobe has confirmed that it is investigating. 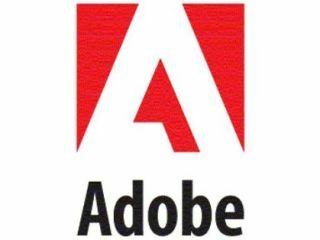 Three separate security vendors had informed Adobe of the problem, and presumably a fix is now in the offing. It's just the latest in a long line of problems for Adobe in the past year alone; prompting experts to advise on how to secure against rogue PDF files.